Morgansports.com.au believes that the right tools in any commercial gym will allow your members to perform at their best. This is why any commercial gym that is participating in weight lifting should provide their members with a commercial grade weight lifting platform. 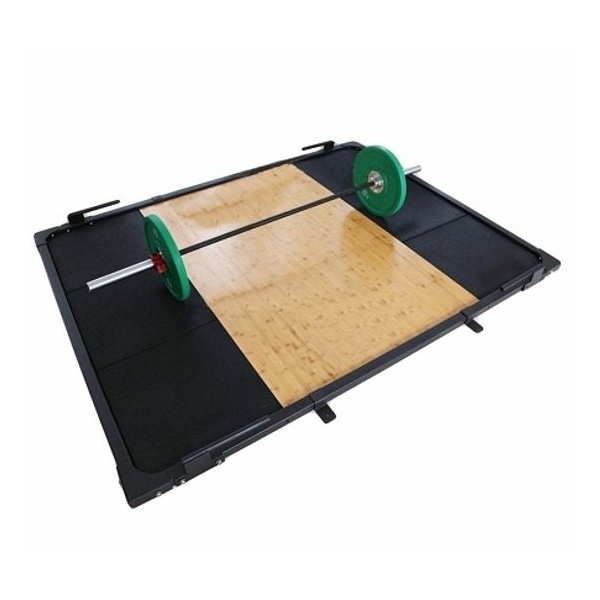 Whether the gym is a crossfit box, powerlifting centre, weight training facility or a commercial 24hr premises, a morgan weightlifting platform is a great addition. 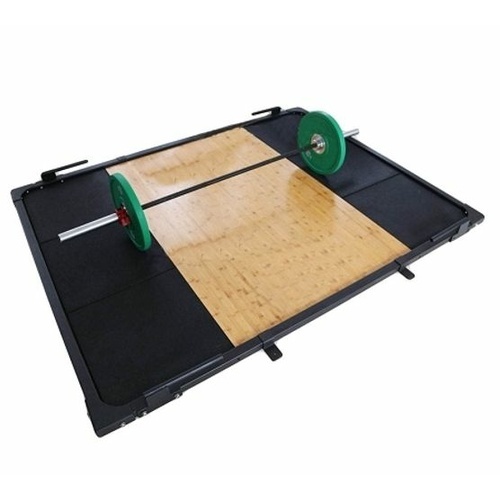 Weightlifting platforms also protect your floor due to the way the weight impact of the barbells are distributed, placing less pressure on your concrete, wooden or rubber floors. Direct wholesale pricing to your club, ensures that you get the best deal for your members, shop now at morgansports.com.au we are a direct B2B wholesaler which means, we will never sell to your clients directly!